Dr. Neha Verma DMD is a graduate of Tufts University School of Dental Medicine. Fondly known as "Dr. Neha", she brings a wealth of knowledge with her. She delivers dentistry by creating positive, unforgettable experiences. Her number one focus is creating the most positive dental environment possible for her patients. 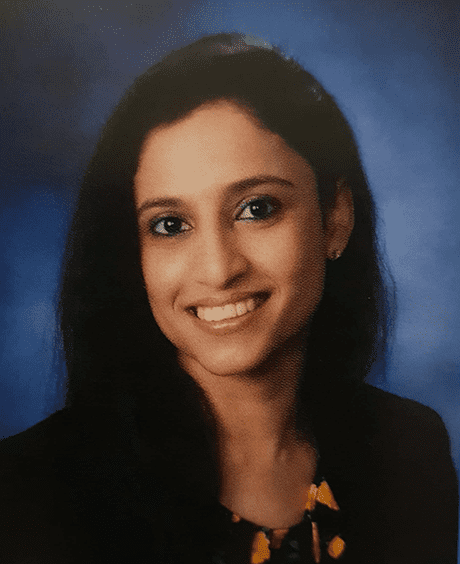 She brings a wealth of knowledge with her as she previously completed her Dentistry education at School of Dentistry in Meerut, India prior to coming to the United States. She has a soft calming voice, which complements her gentle demeanor. She is experienced in all phases of general dentistry and is additionally trained in Rotary Endodontics and has Certification in Invisalign. Dr. Verma is accepting new patients in East Windsor and is looking to help you and your children seek dental care in a single visit. The scope of her practice spans full General and Cosmetic Family Dentistry, and she is skilled at all treatment types. 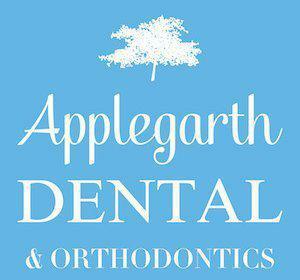 She shall be looking forward to helping you achieve your dream smile at Applegarth Dental & Orthodontics in East Windsor.